The Ruckus 901-T610-WW01combines Ruckus patented technologies and best-in-class design with the next generation of 802.11ac Wave 2 features to deliver industry-leading Wi-Fi performance and reliability. With throughput capacities of 800 Mbps (2.4GHz) and 1733 Mbps (5GHz), the ZoneFlex T610 supports the highest available throughput for Wi-Fi clients. 802.11ac Multi-User MIMO (MU-MIMO) support allows the T610 to simultaneously transmit to multiple client devices, drastically improving airtime efficiency, overall throughput, and availability. 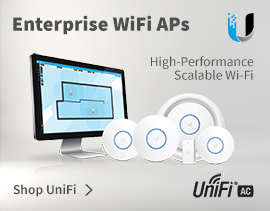 The ZoneFlex T610 is backward compatible with all existing Wi-Fi clients, and can function either as a standalone AP or as part of centrally-managed Wireless LAN. The ZoneFlex T610 is specifically designed with industrial grade features such as secure image download. 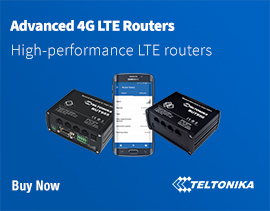 The T610 also has an IP67 compliant USB port that enables field-installable connectivity for IoT applications. 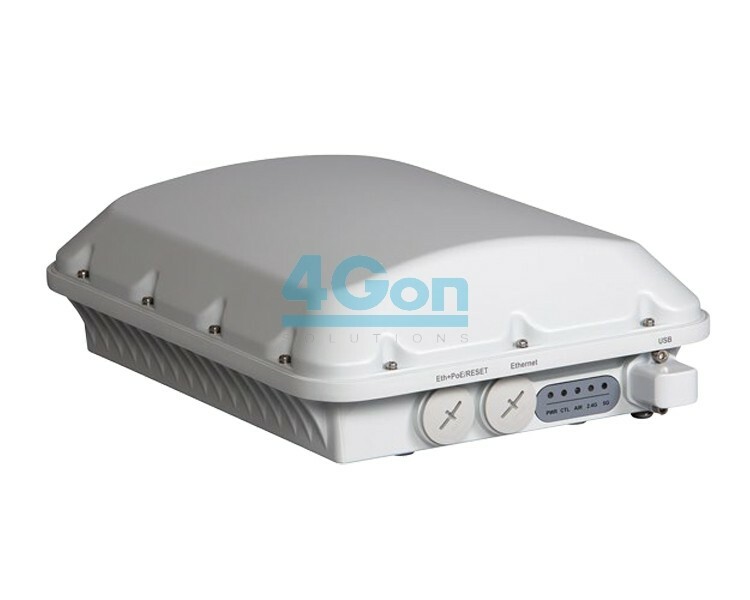 4Gon - your Ruckus ZoneFlex T610 Dual Band 4X4:4 802.11AC Wave 2 Outdoor Smart WiFi Access Point (901-T610-WW01)[901-T610-WW01] distributor, supplier, reseller! Get all your wifi at 4Gon! If you would like to be notified when the"Ruckus ZoneFlex T610 Dual Band 4X4:4 802.11AC Wave 2 Outdoor Smart WiFi Access Point (901-T610-WW01)" is re-stocked, please enter your contact details and we will notify you instantly.